Home Decorators Black Slate flooring offers an ultra realistic slate finish which mimics the surface textures and characteristics of a real slate floor. This floor is both beautiful and well made making it an ideal choice for active households. Our patented Embossed in Register<sup></sup> precisely positions the surface texture over the pattern underneath. Premium features include: an attached underlayment that saves time and $ plus reduces noise, extra large boards to speed up installation, an easy-to-install glue less locking system, each tongue & groove is fully sealed to help prevent moisture penetration and our patented Joint Guard protects the joints from chipping. 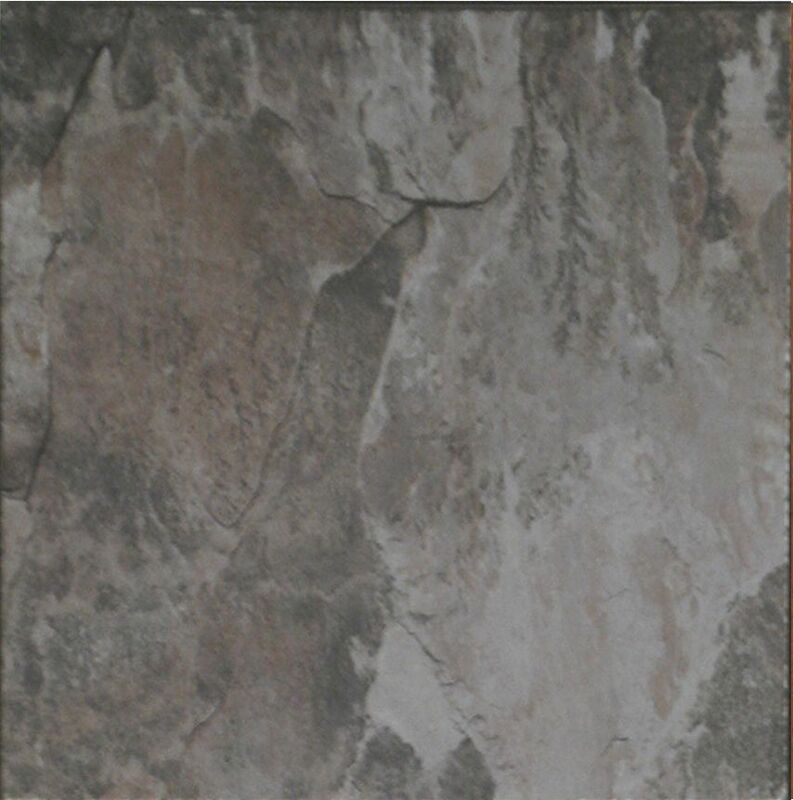 Home Decorators Floors are proudly manufactured in the USA and are Green guard Certified for Low Emitting Products. Black Slate Laminate Flooring 8mm Thick x 12-inch W x 47-inch L Laminate Flooring Home Decorators Black Slate flooring offers an ultra realistic slate finish which mimics the surface textures and characteristics of a real slate floor. This floor is both beautiful and well made making it an ideal choice for active households. Our patented Embossed in Register<sup></sup> precisely positions the surface texture over the pattern underneath. Premium features include: an attached underlayment that saves time and $ plus reduces noise, extra large boards to speed up installation, an easy-to-install glue less locking system, each tongue & groove is fully sealed to help prevent moisture penetration and our patented Joint Guard protects the joints from chipping. Home Decorators Floors are proudly manufactured in the USA and are Green guard Certified for Low Emitting Products. Black Slate Laminate Flooring 8mm Thick x 12-inch W x 47-inch L Laminate Flooring is rated 4.4 out of 5 by 19. Rated 5 out of 5 by Sheri from LOVE IT! Beautiful, easy to install, world of difference! Installed floor 8 months ago. LOVE MY FLOOR! It is beautiful and looks as close to slate as I think any laminate could. Easiest floor to clean and has held up beautifully. 7 cats, 7 people and looks the same as when it was installed. Even had construction adhesive dry to it and it scraped off with my finger nail! There is some kind of coating that prevents stuff from sticking so a few sweeps and it is all clean.Easy to install. Was my first floor install and the hardest part was making sure to measure and cut right, nothing to do with the floor. The tongue and groove is very forgiving if your need to unlock it. I've installed a more expensive vinyl where the tongue and groove broke just by lightly hitting it. So happy I chose this floor and everyone loves how it looks! Rated 5 out of 5 by Suzyq from Very nice flooring! Easy install! ... Very nice flooring! Easy install! Rated 3 out of 5 by Erik from Looks great, installed like a breeze. ... Looks great, installed like a breeze. Rated 4 out of 5 by RecentlyRetired from I love this color. It looks just as nice installed as seen in the pictures. I also like that the... I love this color. It looks just as nice installed as seen in the pictures. I also like that the planks have foam insulation on back so no other product is needed before placement. The tongue and grooves were, however, a little troublesome. We have used Shaw T & G in the past that was easier to install.